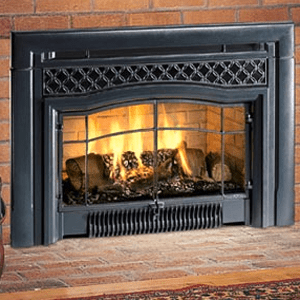 If you’re looking to switch to gas or update your hearth without rebuilding your entire fireplace, consider having a new gas insert installed. 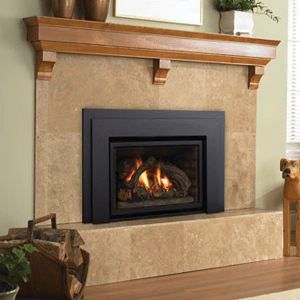 Inserts can help you cut down on heat loss and energy waste and give you a brand new hearth experience without the price tag. If you have any questions as you shop, please feel free to call us at 812-284-0123. If you’d like to experience any of the gas inserts we offer firsthand, please stop by and see us at our showroom right here in Jeffersonville, IN — click here for directions! 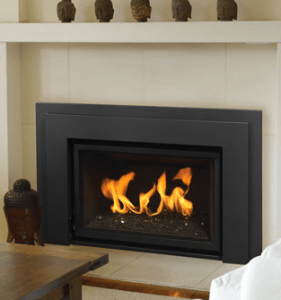 A freestanding gas stove can provide heat right where you need it in your home. Is this the right gas appliance for you? Ask us for more information today.